The perfect gift for your family and friends. 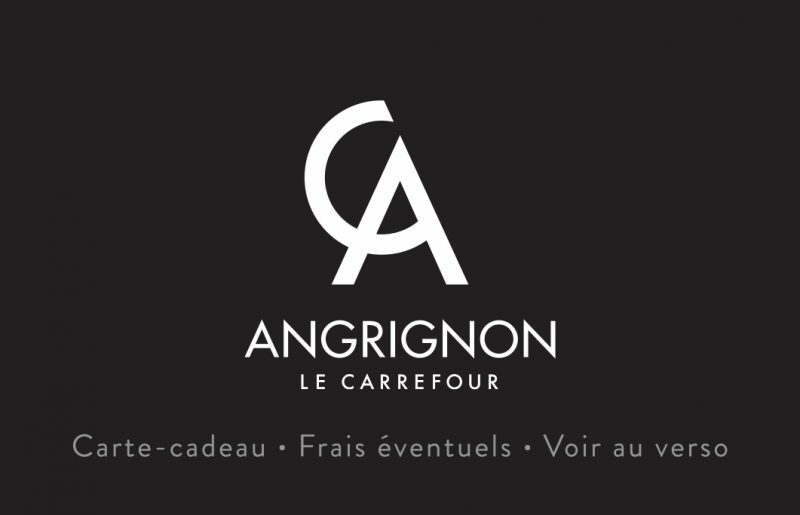 Convenient and easy to use, Carrefour Angrignon gift cards in the amount of your choice are accepted at our participating merchants. 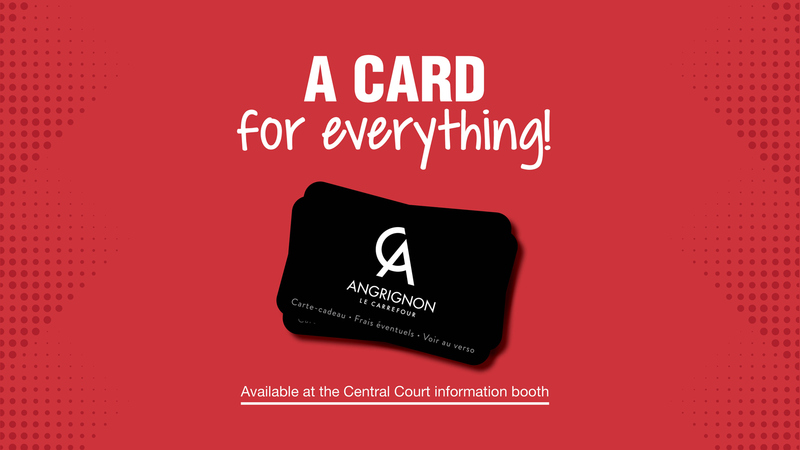 Come see us at the information kiosk in the central court to get your Carrefour Angrignon gift card today.